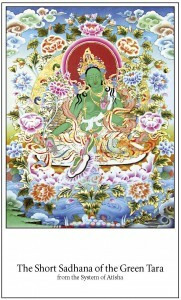 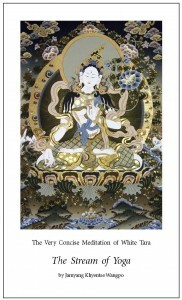 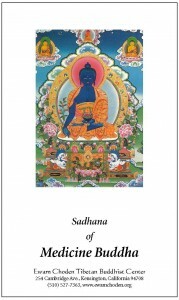 Ewam Choden has an extensive library of sadhanas, from the most basic to the very advanced. 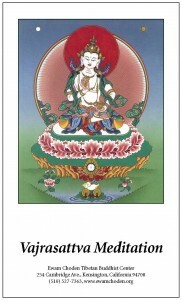 Lama Kunga Rinpoche has traditionally offered an empowerment at Ewam Choden every fourth Sunday of the month. 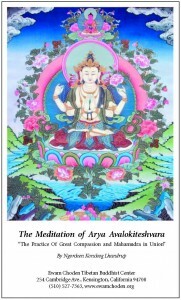 From these empowerments, five of the most requested sadhanas are posted here for viewing and download.